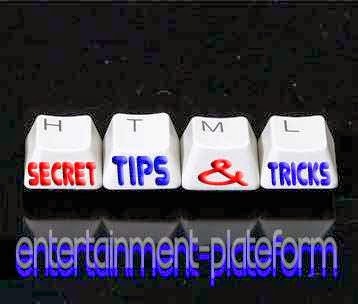 All these tips are implemented by placing the code in an HTML object in your Lectora title. As soon as the user clicks on any window other than the popup, the popup closes. Create an HTML object from the Insert toolbar. as soon as the user clicks on the item – button, hyperlink, Table of Contents, Menu. in the Custom HTML field. It appears that the easiest way to keep it from repeating is to make it the same size as the page specified in the title. If it is different, frequently it will repeat. If you want to stop that, create an HTML object at the title level so it will be on all pages. You can shrink it down so it does not get in the way of your design. It is only a place holder. IE 6 sometimes displays an annoying image bar when the mouse is rolling over an image. This works only when published to HTML. If you want to code an On Key action that uses F1, normally the browser’s help function appears. To get around this, code the following in an HTML object with the Object type set to Header Scripting.